Kofta made from bottle gourd(Louki) and paneer are simmered in creamy, flavorful yogurt gravy which makes it mouth drooling, little creamy and rich in taste. Lauki Paneer Kofta Recipe is a flavored yogurt based curry. The koftas are made by Lauki (bottle gourd) & Paneer with Indian spice and then soaked in the curry. Combining with both is an innovative way of using the ingredient to make koftas which gives it a unique taste to the whole dish. The dish becomes healthy as well as tasty when it is eaten. For making the Koftas, take grated bottle gourd and squeeze to remove excess water from the lauki, add Crumbled Paneer, Garam masala powder, Kuttu/ Singhare ka atta, Rock salt and mix all and make it like dough. It will be sticky. Increase or decrease the quantity of atta, as needed. Keep the bottle gourd (lauki) water, we need this nutritious water to make the gravy. Grease your palms with some oil, take a small portion of dough and make round balls. 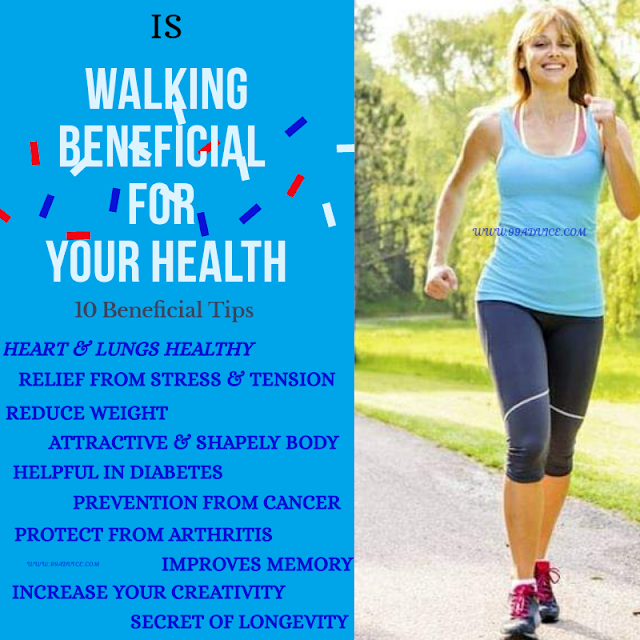 For frying koftas, heat oil in a kadhai and after 10 minutes once oil is rightly warm then deep fry the koftas. Once koftas are brown from all sides, remove it from oil and keep it on tissue paper to remove the excess oil. 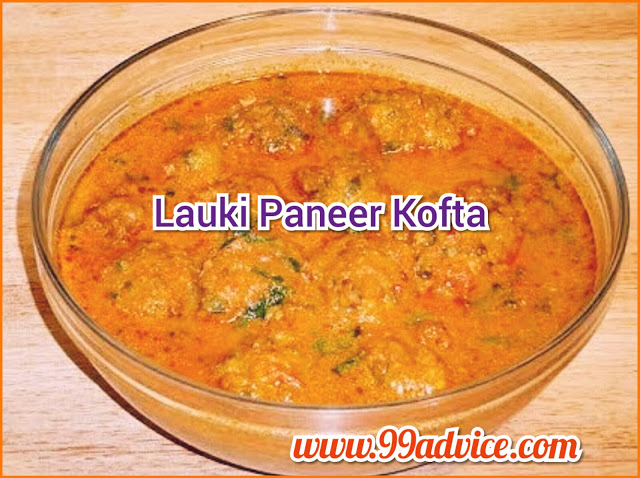 Let's start the making of Lauki Paneer Kofta by making the kofta gravy. Warm 1 tbsp oil in a wok, or pan on medium flame and add the spices - cinnamon, cardamom pods, bay leaf, and chopped green chilies. Fry it for few seconds or till you get a nice flavor of the spices. Then add the Kashmiri Red chili powder and Coriander Powder adds the little bit of water, stir masalas and roast until oil separates from it. After 2 to 3 minutes, when masala is roasted. Add 2 cups water and salt to it. Mix well, add the lauki water (optional) to make the gravy consistency, then lower the flame and put whisked yogurt and immediately stir it well till everything is mixed and boil it for 5 minutes on medium flame. Due to low heat, yogurt will not curdle. Add garam masala and transfer the gravy into a serving bowl, and then add the koftas in gravy so that the koftas do not turn soft. Now mouth drooling Lauki kofta is ready. 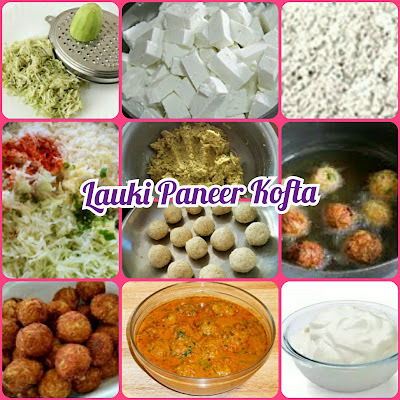 Garnish with Coriander leaves and serve Lauki Paneer Kofta with Kuttu/ Singhare ki poori or parantha. You can use Rajgira Flour (Amaranth Flour) instead of Kuttu or Singhare ka aata. Add the koftas right before the serving otherwise, they will absorb the gravy and becomes soft. While making koftas during normal days, you can use tomatoes in gravy and for binding the koftas, use gram flour (Besan). You can also drop the koftas in the gravy. Cover & cook for 3 to 4 minutes. After 4 minutes sabzi is cooked, take it out in a bowl & serve it.